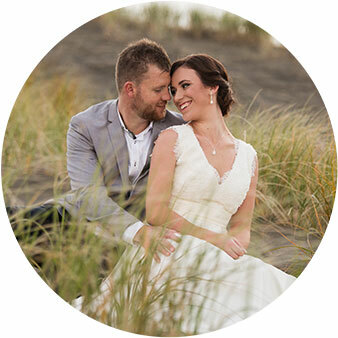 Joan and Swendson were great to be around and it was apparent they were all about the family as the day went on. 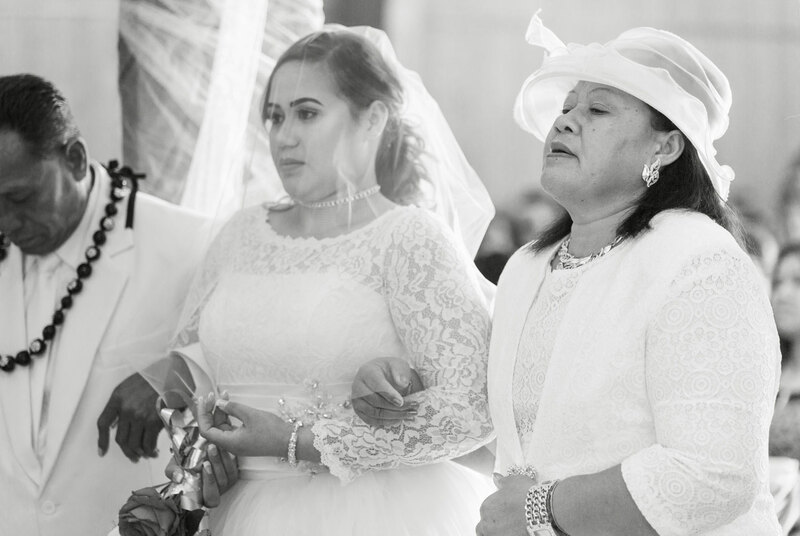 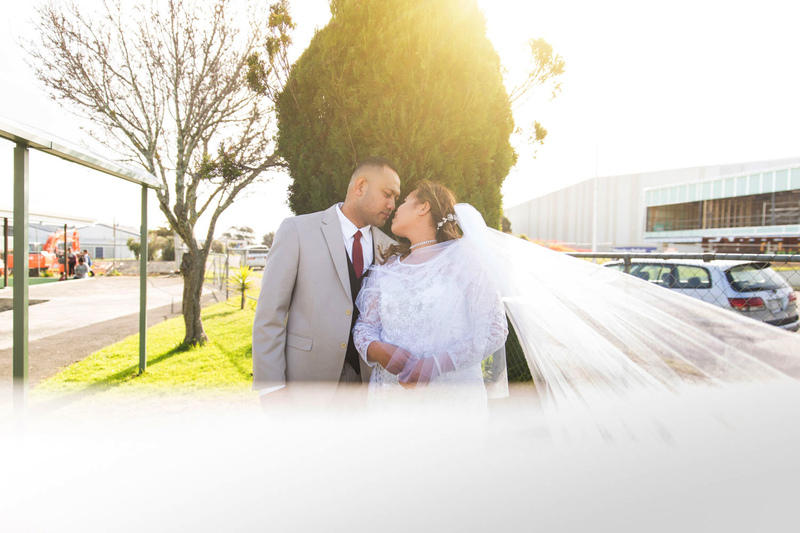 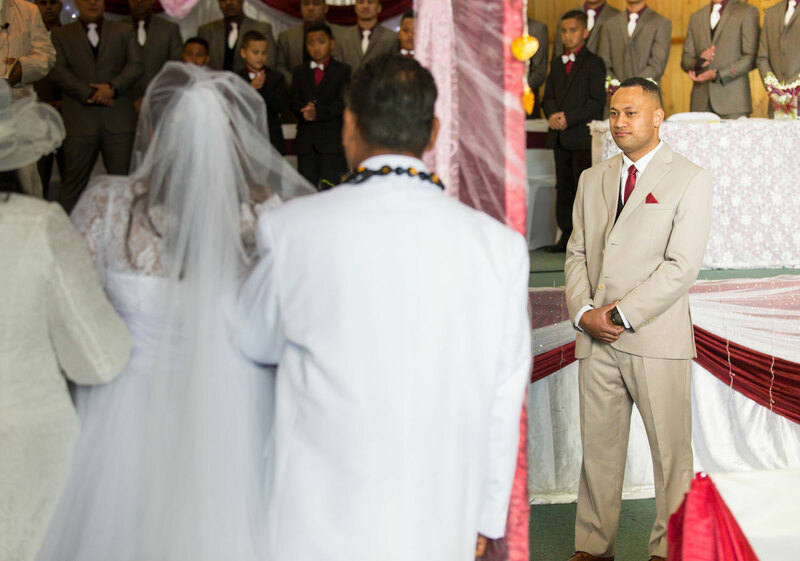 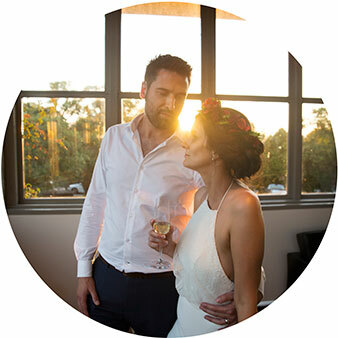 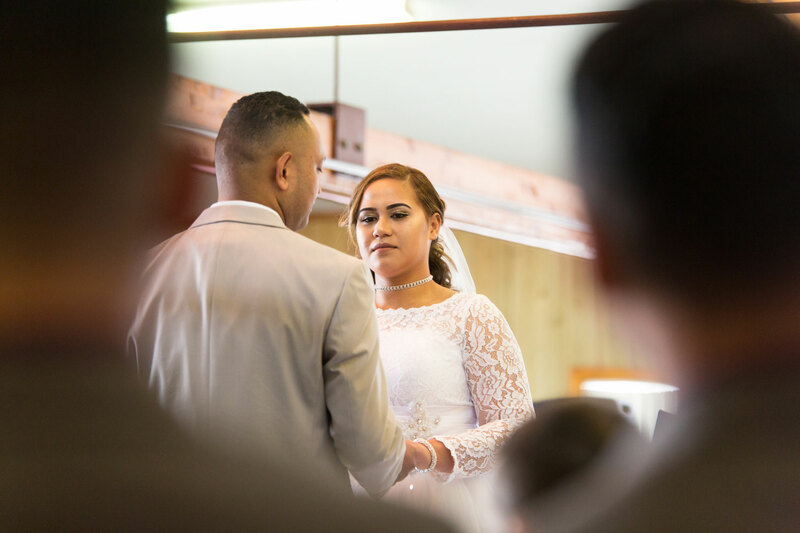 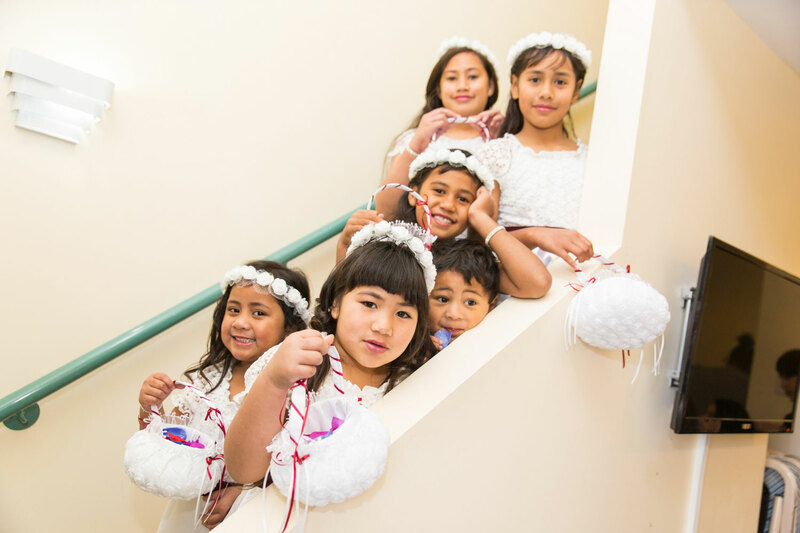 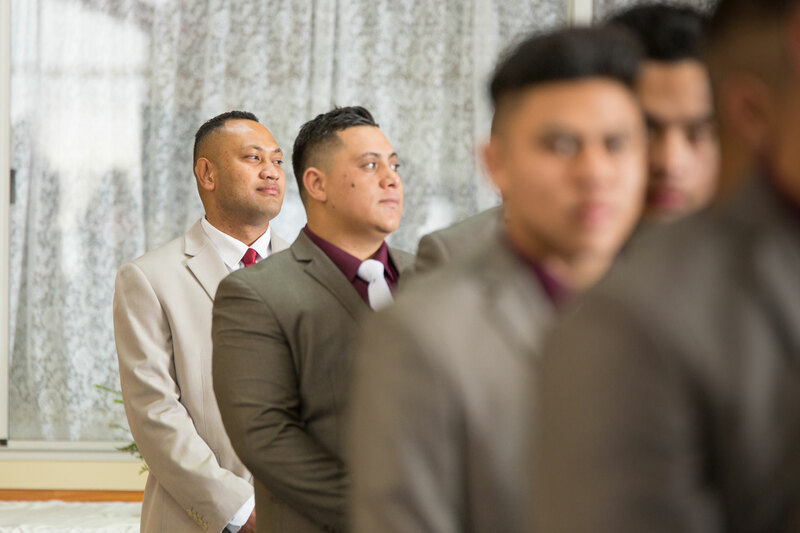 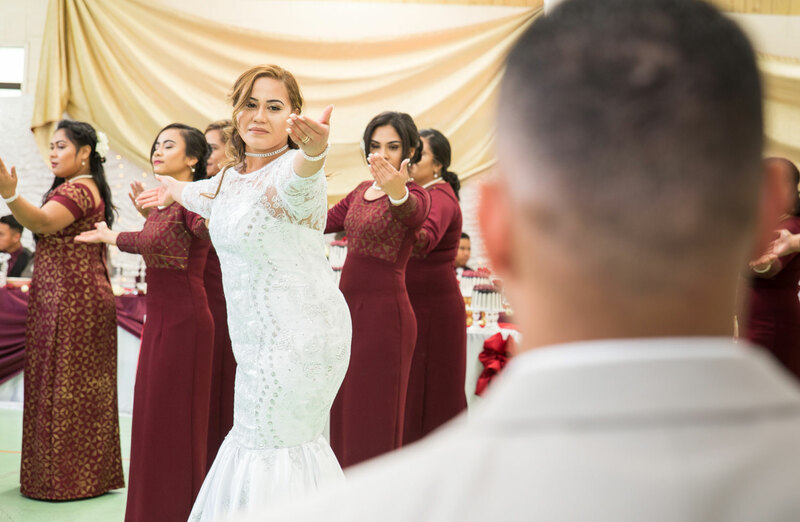 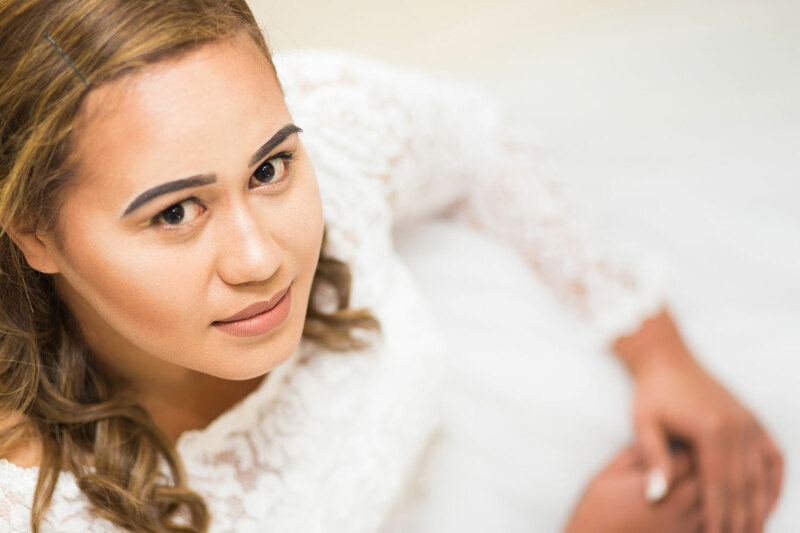 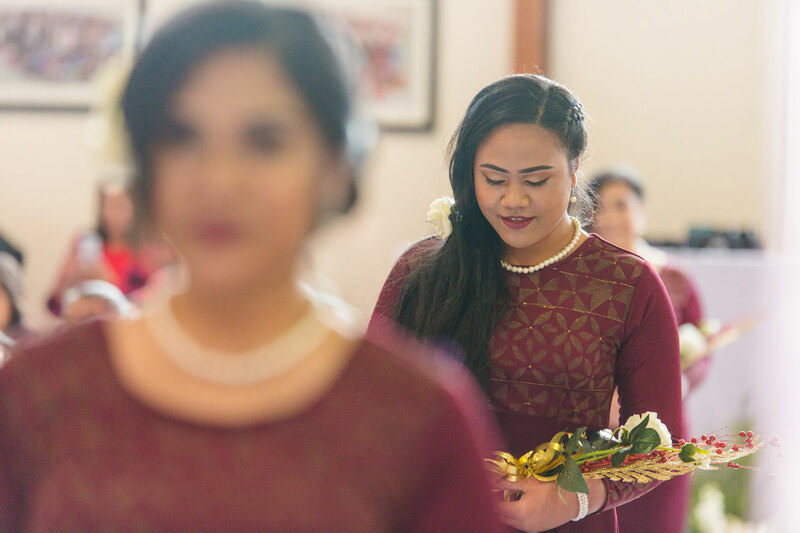 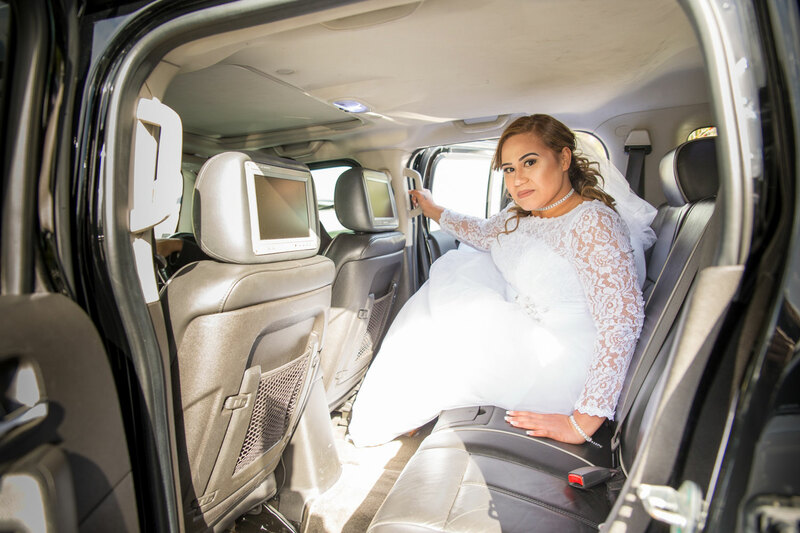 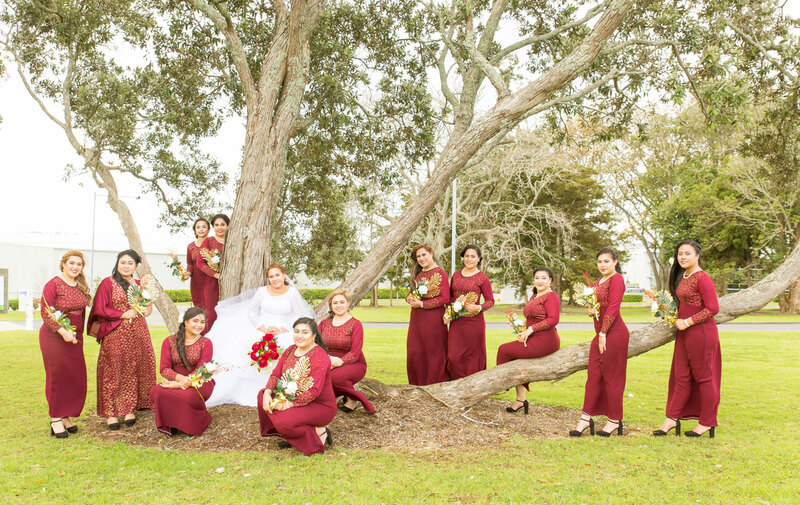 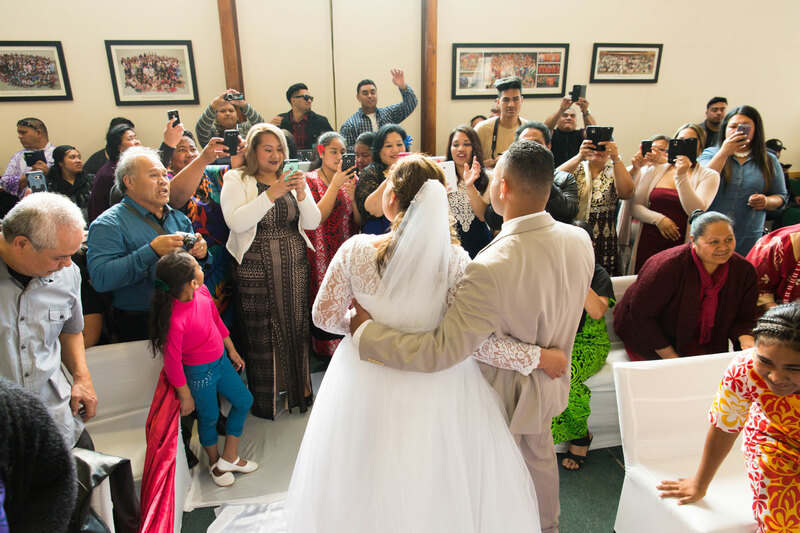 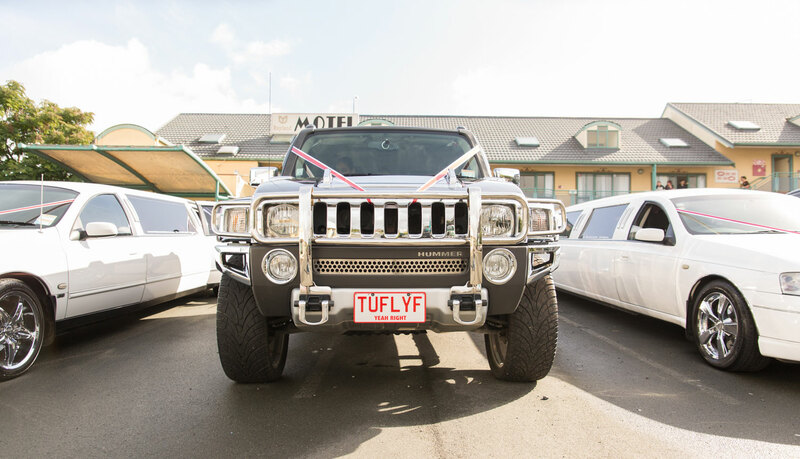 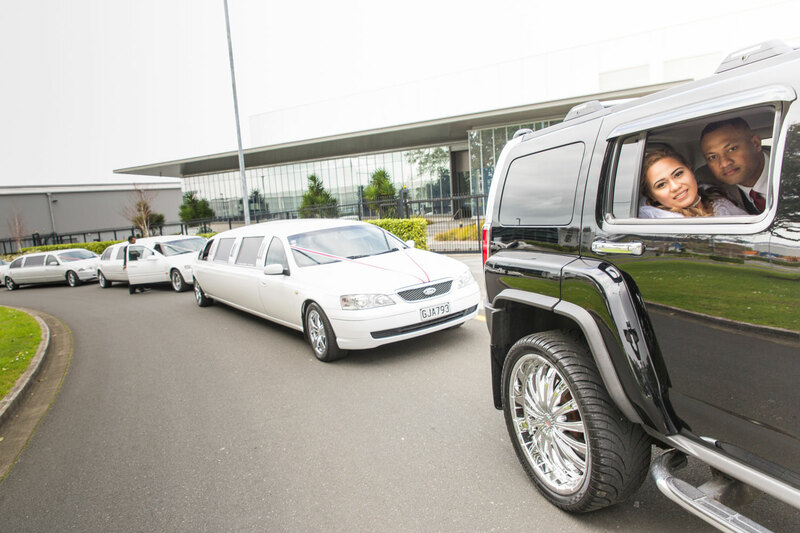 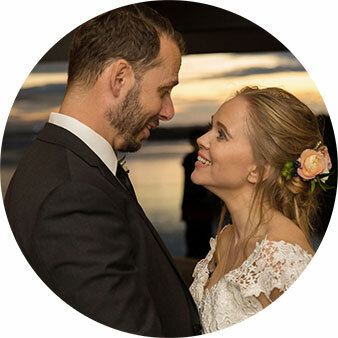 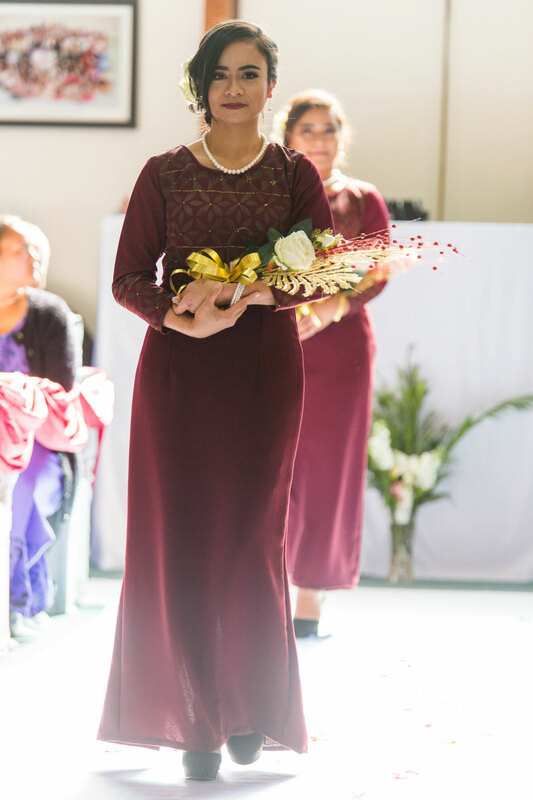 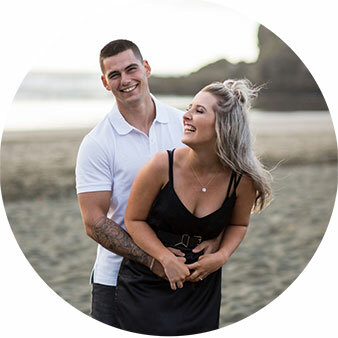 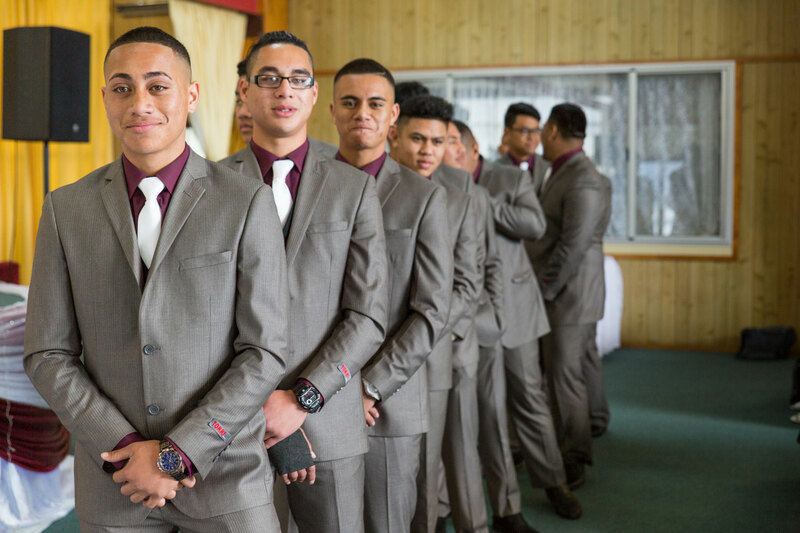 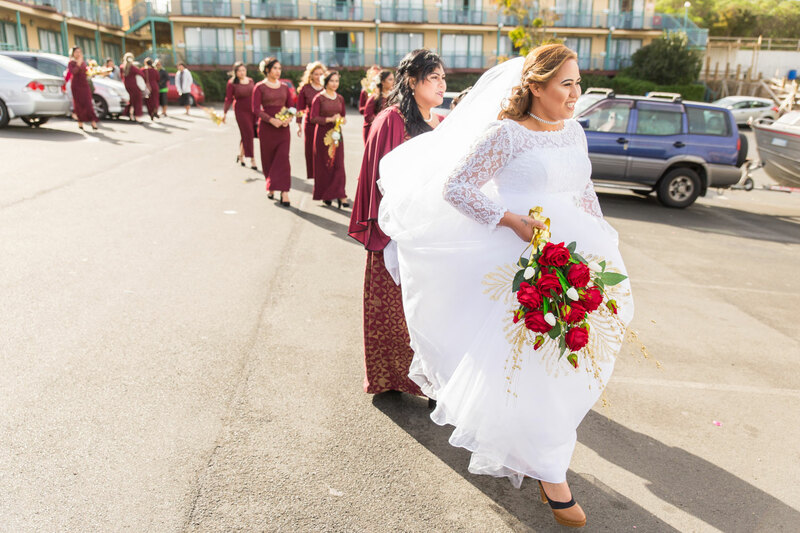 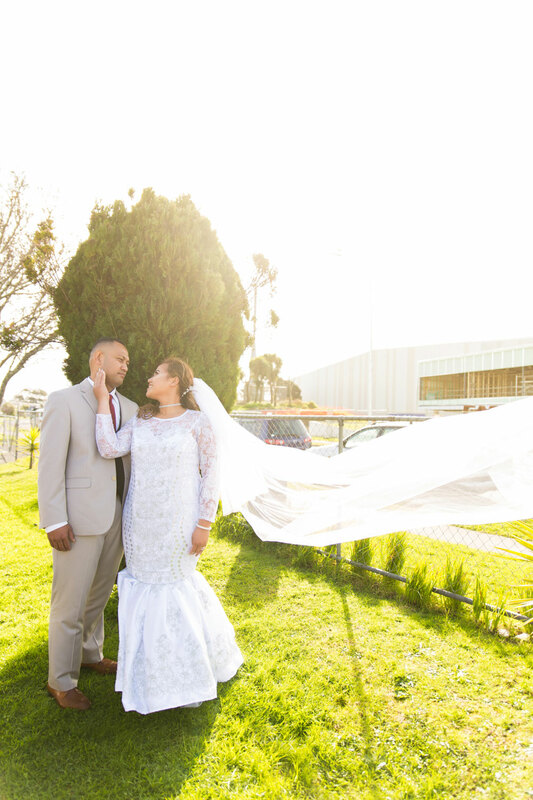 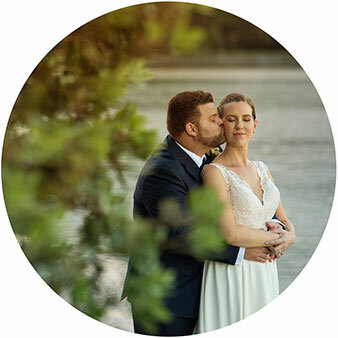 The wedding was held in Auckland City and it was indeed a sight to behold as the cars and limousine were transporting the huge bridal party around. 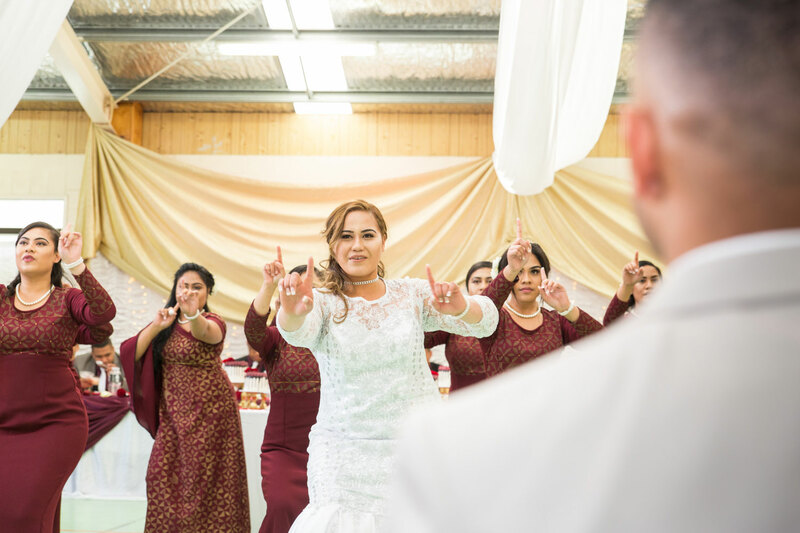 It’s always fun photographing a wedding with a big bridal party – well that gives much more meaning to the word ‘party’!